Dear Summer, Please never end! 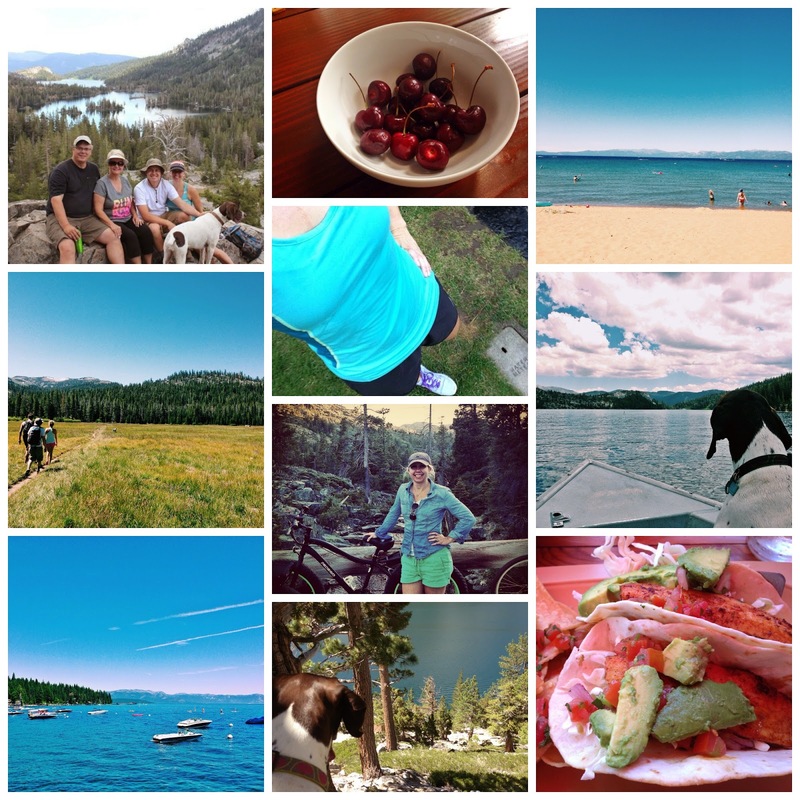 I've been enjoying everything summer has to offer in Tahoe. Beach, biking, hiking and dining outside. I just can't get enough. Here's a little snapshot of what life has looked like. Tahoe is looking pretty amazing, if I do say so myself! Summer is what keeps me here! Winter is great, but you just can't beat summer. I can confidently say you are having the BEST.summer.ever.